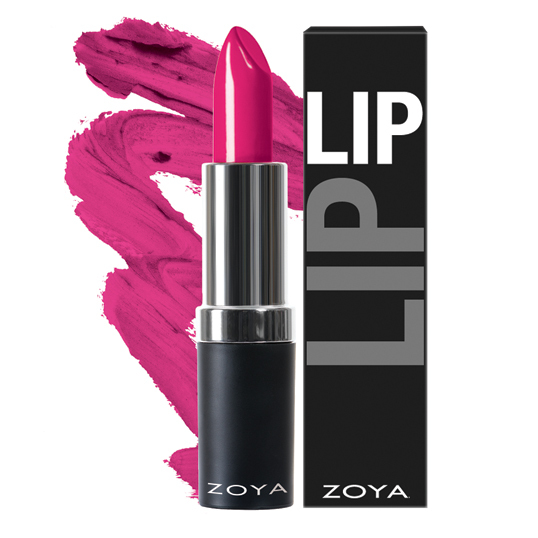 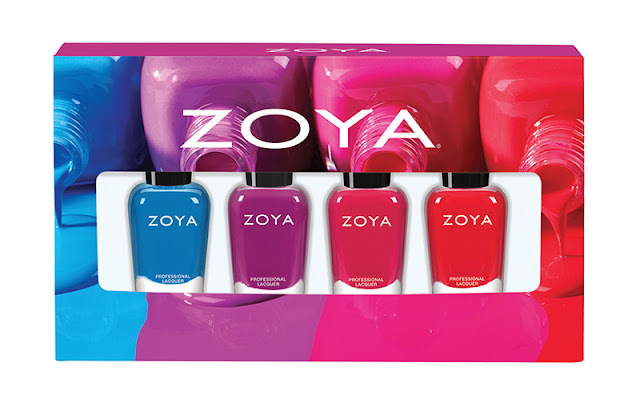 ZOYA INTRODUCES TWO STUNNING NEW COLLECTIONS FOR SUMMER 2016! 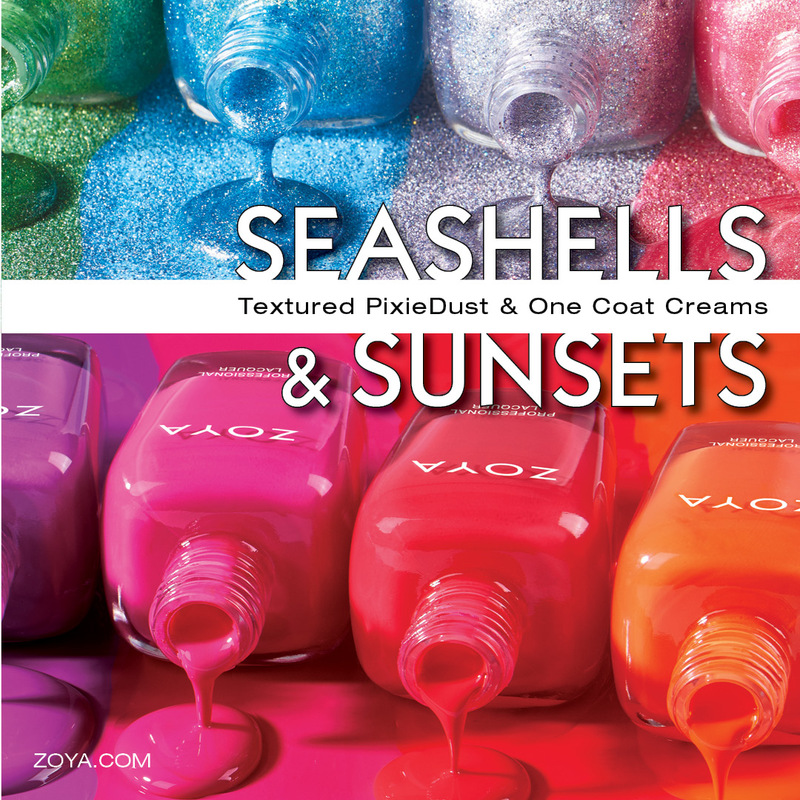 Zoya Seashells & Sunsets! 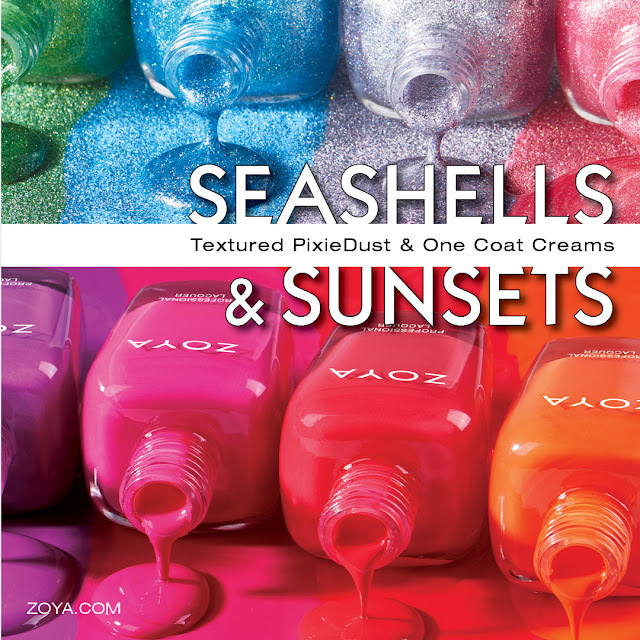 SUNSETS: NEW Captured from the sky... Six stunning Zoya Nail Polish* one-coat creams. 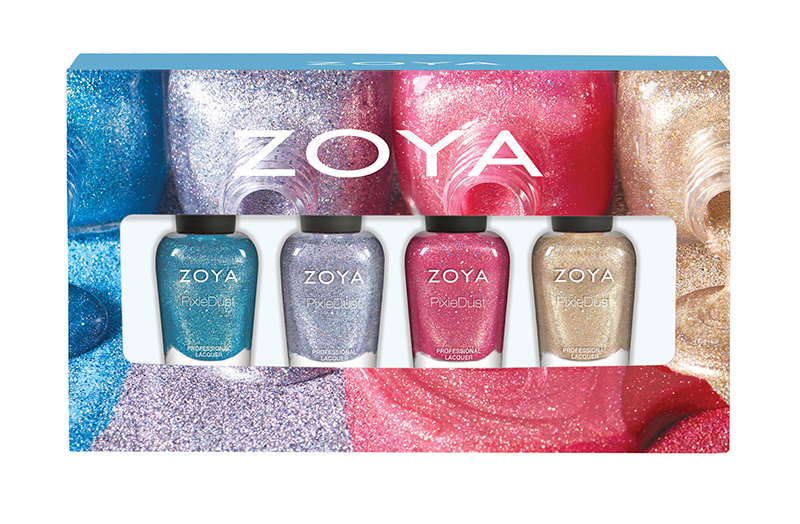 Both collections are gorgeous. Cant wait to see swatches!